That’s a lot of bathroom time. Even worse: 128,000 people need to be put in the hospital and 3,000 die of these illnesses (mostly children and the elderly, who are the most vulnerable). HOW TO MAKE SURE YOUR STOMACH STAYS SECURE THIS THANKSGIVING. When thawing your turkey, plan ahead. 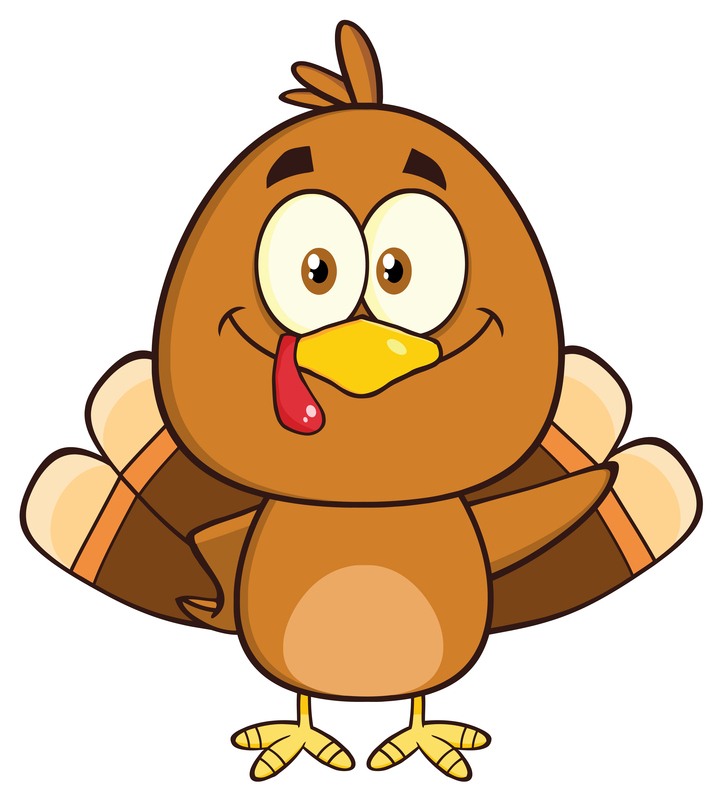 If the turkey is big, you can thaw it in your sink – but make sure the sink is sanitized first (use one tablespoon of chlorine bleach for each gallon of water). Allow 30 minutes per pound. When you’re done thawing, make sure to clean and sanitize the sink. It seems counterintuitive and we’re all used to doing this. But rinsing raw poultry spreads bacteria to other foods around the sink and counter. The heat from roasting is enough to kill the bacteria, according to research. If you still must do it the old way, make sure to clean and sanitize the entire area in and around the sink and counter with a solution of one tablespoon chlorine bleach to one gallon of water. If you’re too full to move, or too engrossed in conversation to put the leftovers away, that’s okay…up to a point. Don’t let food stay out any longer than two hours, which is when foods reach temperatures in that “danger zone” when bacteria likes to divide and conquer. (FYI, that’s between 40 and 140 degrees Fahrenheit). Leftovers should be placed in uncovered, shallow pans (less than two inches in depth) so that they can cool fast and uniformly. When you’re ready to gobble again, reheat in an oven to a minimum of 165 degrees F.
Food thermometers are invaluable in checking that your roast has reached its minimum & proper internal temperature – which is, in case you’re wondering, 165 degrees F. These work better than the pop-up timers that come with many turkeys. Maybe not the turkey – but your hands! Soap and water works like a charm. And don’t forget to scrub your hands and fingers while you’re counting to 20. Last step? A clean paper towel to dry off. Start your morning off right by replacing yesterday’s dishtowel. And if you used it to clean up any raw meat juices, by all means get it into the dirty laundry pile pronto. Have a joyful, happy and healthy Thanksgiving. And thanks for reading. I truly appreciate each and every one of you. Thanks for the great tips! 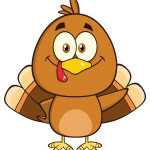 Hope you have a great Turkey Day! Thanks, Lisa – wishing you the very same! Great tips! Hope you had a wonderful holiday!